This Edwardian cuff bracelet is set with 68 sparkling white Swarovski crystals and plated with gold by our London jeweler, Daniel Lyons. This bracelet is reminiscent of popular styles from when King Edward VII ruled England, and reflects the opulence of that age. Each cuff measures 7.5 inches long with a box clasp. 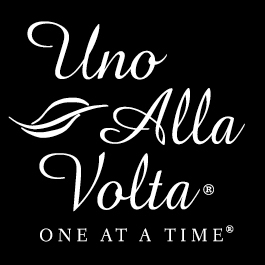 Handcrafted for Uno Alla Volta from the heart and hands of the artisan.